The consequences of the typhoon "Jebi" that hit the coast of western Japan yesterday was 10 dead and more than 300 injured, and the important damage caused to the main infrastructure including the Osaka airport, which will be closed for an undefined period of time, at least until the road bridge connecting it to the mainland, damaged by a collision with a drifting oil tanker, will be installed. 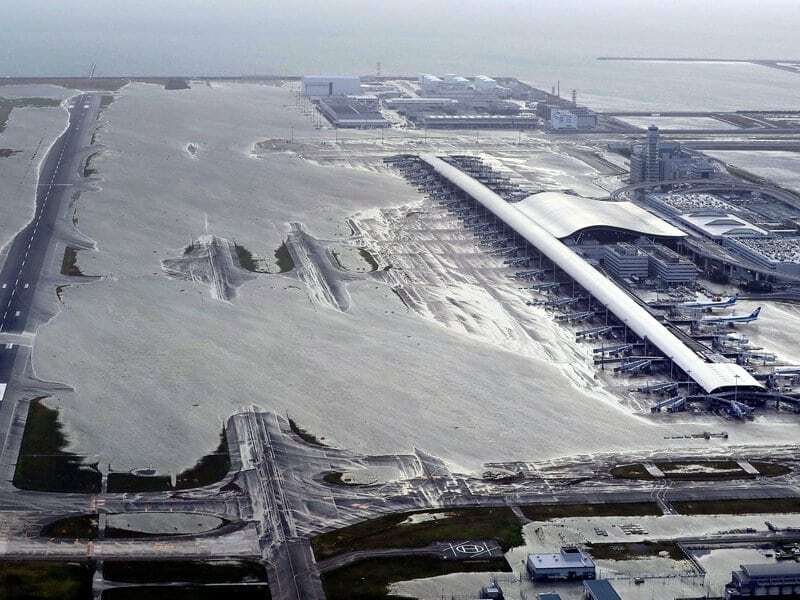 This morning Japanese rescuers were able to transport the approximately 3000 people left in the isolated airport throughout the coastal city yesterday, which could not be evacuated yesterday; fortunately, however, the parties involved in the flooding were the tracks and basement floors of the terminals, giving them the opportunity to find safe shelter while waiting for the passage of "Jebi". The evacuation was carried out without difficulty by boats that brought people blocked. 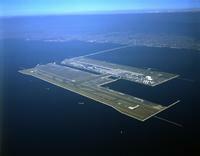 An estimate will be made of the damage suffered by Osaka-Kansai airport, which in the worst case could be operational again within a few weeks, while in the best case already in the next few days the situation would return to normal allowing the regular performance of the takeoffs and landings.